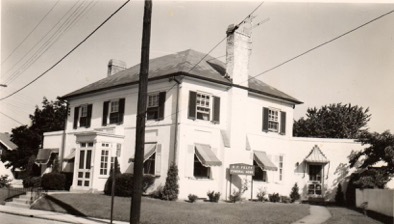 Baskwill Funeral Home, established in 1890, is the Hatboro area's oldest continuously operated funeral home. Families are provided with customized services in a warm, home-like atmosphere. Our staff is caring, responsive, and available 24 hours a day.